Good Morning Virginia, March 21, 2018.
to the lilting songs of another Virginia summer. 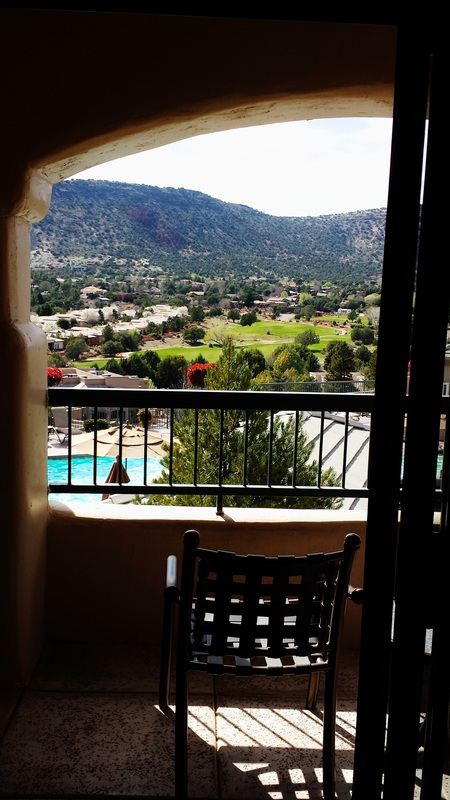 We stayed in a lovely place about 20 minutes from the maddening crowds in Sedona, Arizona. 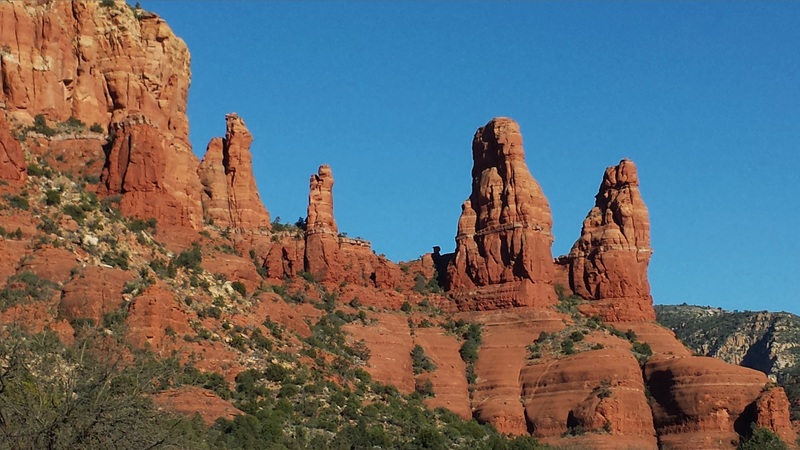 It was Spring Break and high season in Sedona, with heavy traffic. Great timing right? But, we managed a drive that yielded photos of a stark and rugged landscape. All photos were taken with my trusty little cell phone (named “Pal”). We lugged the big new fancy Nikon and could never get it put together right for a quick shot – and believe me, you had to be quick. These mountain shots were real fast drive-bys! 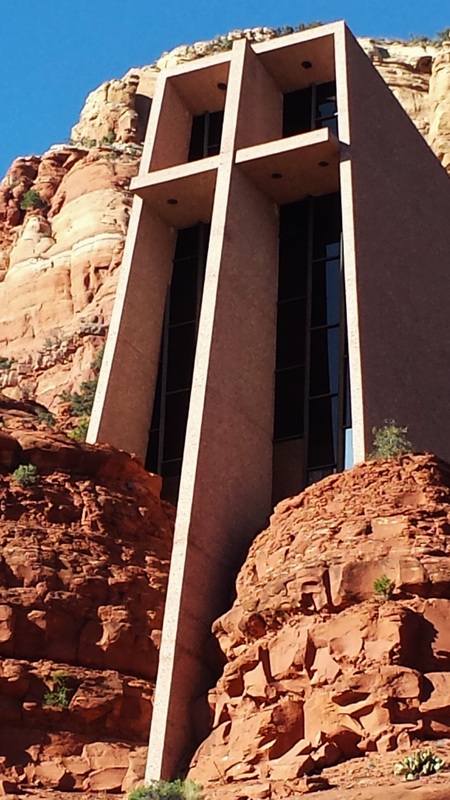 We made one stop at a Holy Cross wedged into the high rock face of a mountainside. Wow! 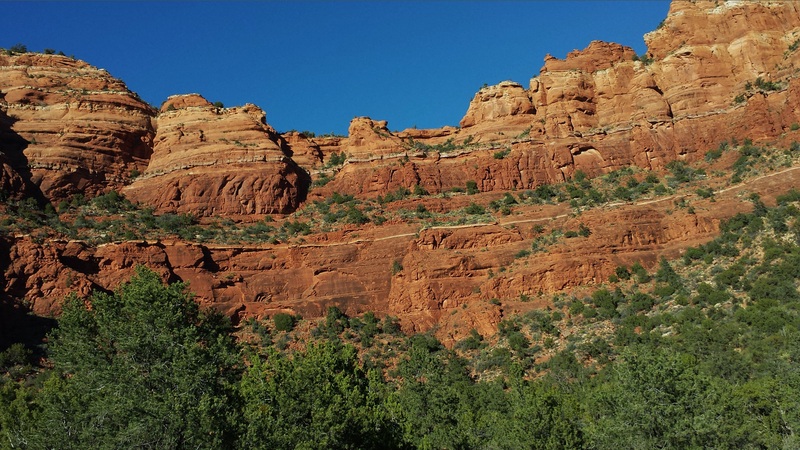 There is no describing the enormity of the red rock mountains and canyons of Sedona. 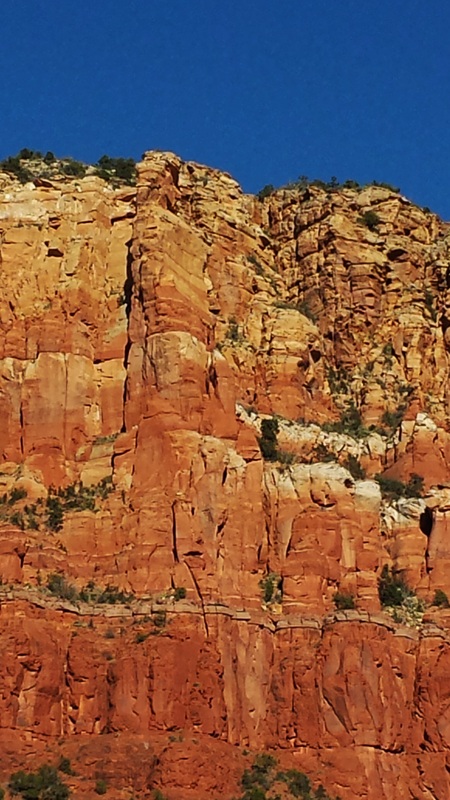 I was dumbstruck by vividly painted blue skies punctuated by jagged crests and crags. It was the beginning of a trip full of surprises. I believe it is time to sit still. The holidays are really over and we are already en route through 2015! the only wish I have is for peace and quiet. 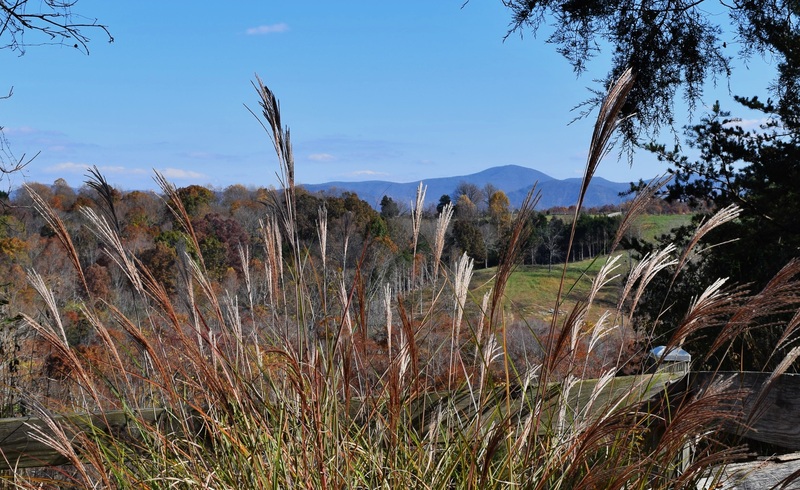 there is a quiet peace in gazing through the grasses. I wonder if the wildlife sets goals here too.